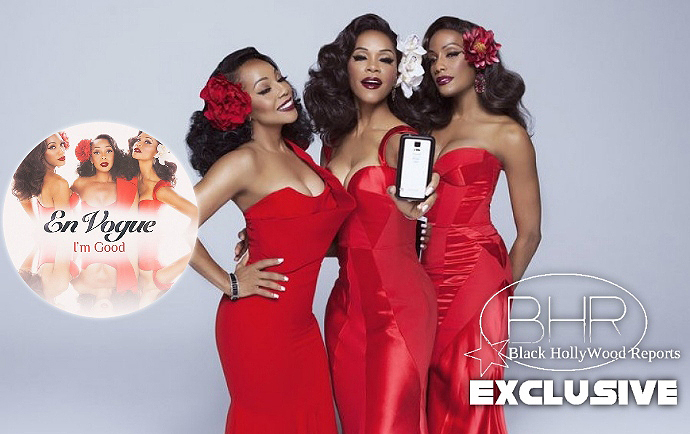 En Vogue Is Back With New Single "I'm Good"
BHR Hollywood Reports.....R&B Group En Vogue Is Back With New Music " I'm Good." Produced by music legend , Raphael Saadiq , the sing is set to be included in the group's upcoming album "Eltric Blue" which will release through eOne Entertainment. The project doesn't have a set release date yet, but is expected to be released this summer. The group has continued ti make an impact since re-emerging in recent years. Their lineup now includes Terry Ellis , Cindy Herron , And rhona Bennett. Dawn robinson Is No longer apart of the group.